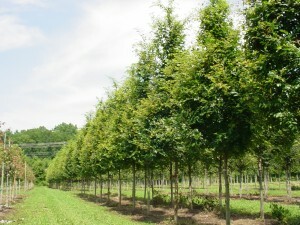 Catawba tree farm, an associate company established in 2001, is an ornamental tree farm located in the foothills of North Carolina. 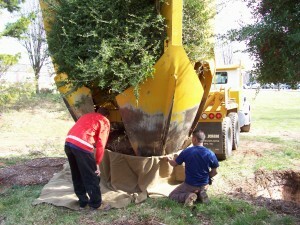 Catawba grows approximately 50 varieties of trees and shrubs that perform well in the piedmont region. 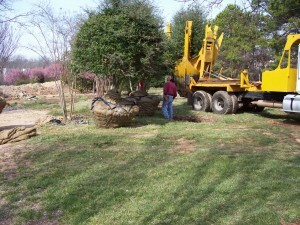 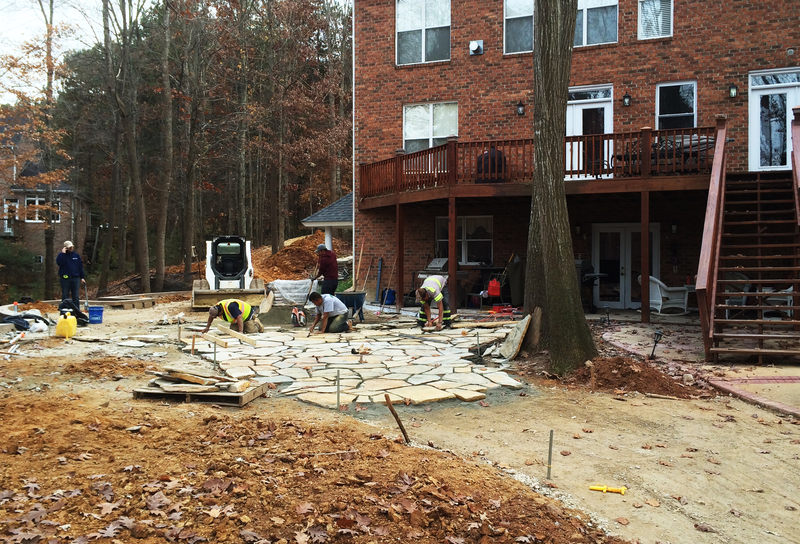 The farm supplies Metrolina Landscape with most of its requirements as well as supplying trees to many other local landscape companies. Catawba is noted for their ability to grow many canopy trees with strong central leaders as well as multi stem varieties with evenly spaced branching.